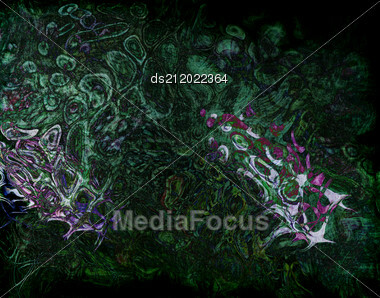 Royalty-Free Stock Photo: Watercolor Abstract Pattern. Computer Generated Illustration. Find similar images with "watercolor abstract pattern computer"